Location: Đào Trí st., Phú Thuận ward, Dist. 7, HCMC. 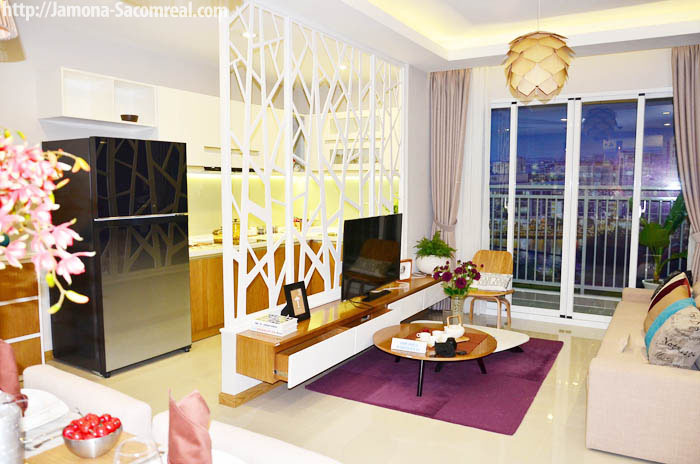 Developer: Sacomreal – Sai Gon Thuong Tin Real-Estate JSC. 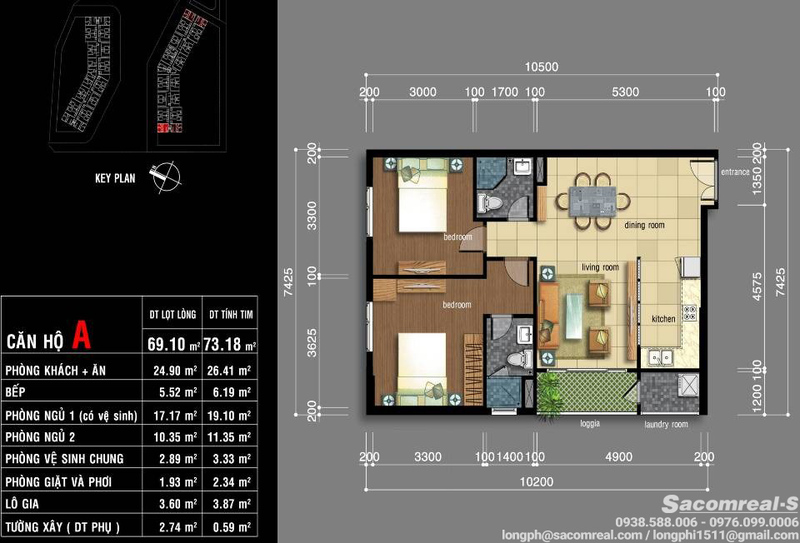 2 bedrooms: 69sqm, 2 bedrooms, 2 toilets, 1 dining room, 1 living room, laudry, loggia. 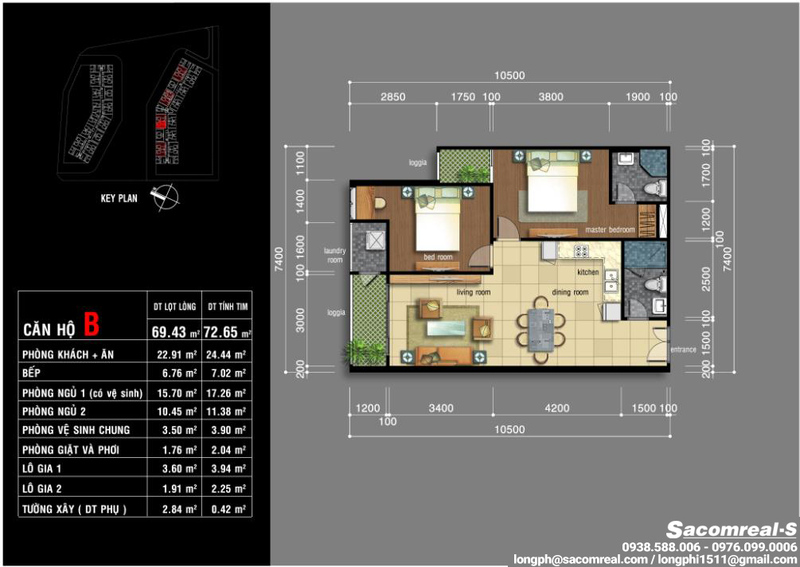 Swimming pool, tennis courts, landscape garden, gym, parking lot, shophouses, children play area, and a clubhouse. + 7 mins to Phu My Hung urban area. Amenities such as food courts, eateries, supermarkets, libraries, banks, and clinics are close by, within 5-7 mins biking distance. Local area school (primary, secondary school). Many neighbourhood international school such as: RMIT university, SaiGon South international school, The Canadian International Schools System, Bilingual Kitty kindergarten, University of Finance and Marketing, TonDucThang university, Singapore International School, The Renaissance International School Saigon. France – Vietnam international hospital. 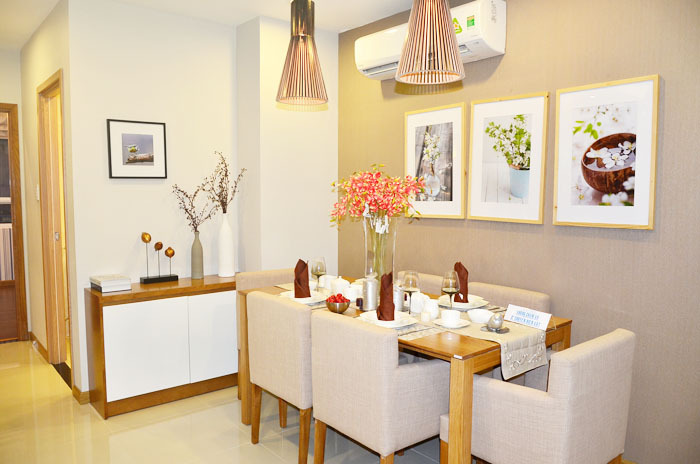 PRICE: From 19.5 to 22 million VND before VAT. 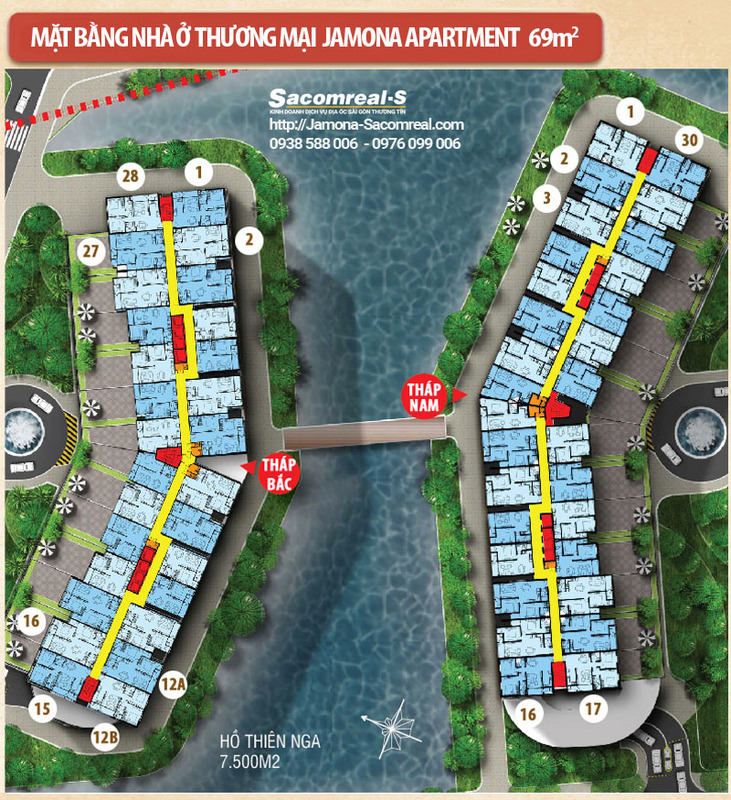 Sacomreal-S, Sai Gon Thuong Tin Real-Estate Services. 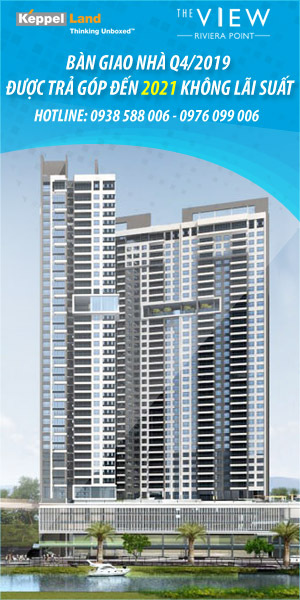 Jamona City office, Đào Trí st., Phú Thuận ward, Dist 7, HCMC.